LATISSE® is the only FDA approved prescription that has been clinically proven to improve the length, fullness, and darkness of the eyelashes. The product is used on a nightly basis and applied to the base of the upper lash line. 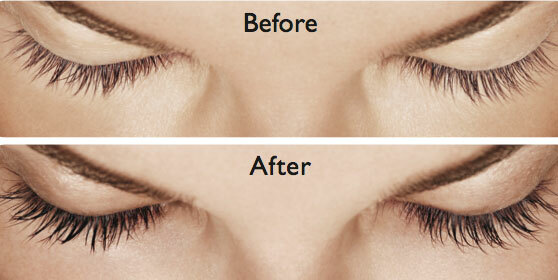 As you sleep, LATISSE® will also blend with the bottom lash line for further enhancement of these lashes. The results begin gradually and may be fully seen 16 weeks after beginning treatment. Although the mechanism of action is not fully understood, it is believed that the treatment works by increasing the number of hairs in the active growth phase. This results in an increased population of hairs growing at any given time. The most common side effects include mild redness and irritation along the lash lines, as well as hyperpigmentation of the skin where applied. A small percentage of patients may have a change in eye color after prolonged use. 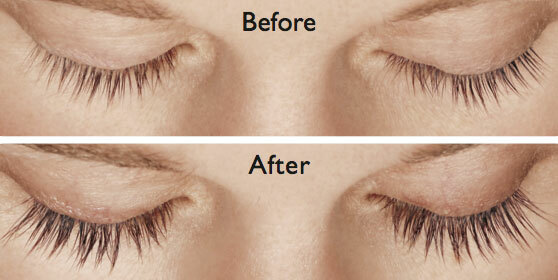 To learn more about LATISSE®, or to schedule a consultation at our med spa, please contact us today.